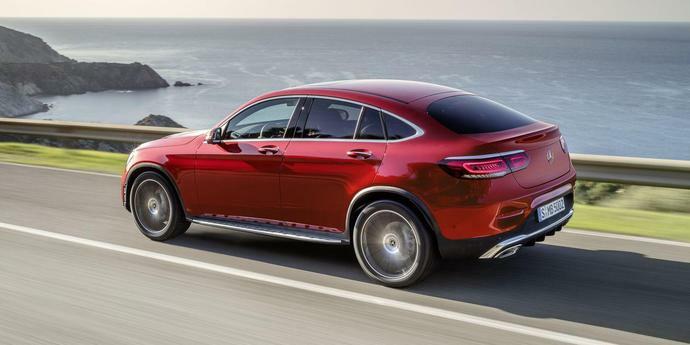 A mere month after revealing the 2020 Mercedes-Benz GLC SUV, the brand is showing off the 2020 GLC coupe, which receives the same litany of minor updates as its squareback sibling. The coupe, of course, is the more expensive and less practical GLC offering-still with four doors and a hatchback-that Mercedes says is for "individuals who seek a vehicle with extraordinary looks." Sure! RM Sotheby's Essen sale in Germany attracted a plethora of exotic vehicles to the auction block, of which some sold for record-breaking values. While the 1985 Lancia Delta S4 Stradale that hammered for $1.17 million was certainly impressive, the top seller of the auction was a 1937 Mercedes-Benz 540 K Cabriolet A by Sindelfingen. Sold for an incredible $2.545 million, this vintage Mercedes-Benz was the showstopper of the event.